CAM-WNVR2P-IN-R is rated 4.0 out of 5 by 1. Some wireless camera brands use battery powered cameras. While this may seem like a convenience, the batteries require frequent replacement, a hassle and expense many customers want to avoid. Our 1080p wireless camera is AC powered to help avoid this problem. Each camera comes equipped with its own camera power adapter with enough cable to install the camera in a desirable location. This feature allows for 24/7 coverage and pre-recording, options not available with battery powered cameras. Our AC powered camera ensures you achieve maximum coverage and don’t miss any key events due to dead batteries. 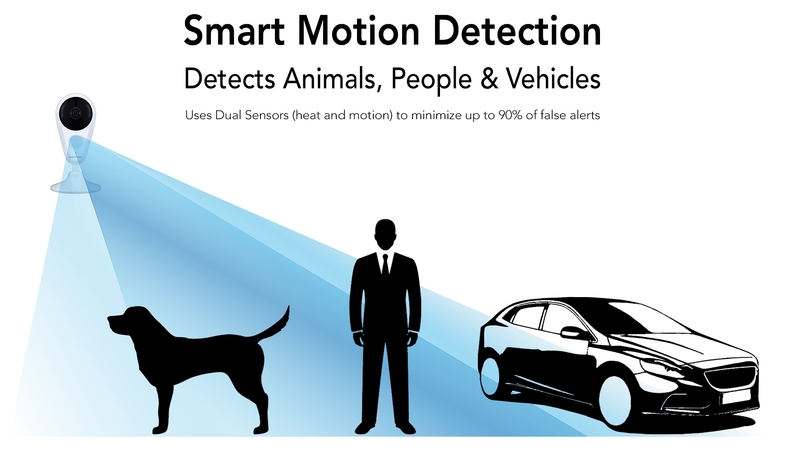 Night Owl’s patent pending Dual Sensor technology eliminates the number of false alerts you receive by up to 90%. Unlike other standard security systems that send out notifications every time motion is sensed, our heightened detection technology focuses on objects that present more of a threat. Don't want to spend time monitoring an empty room? No problem! Night Owl’s Dual Sensor technology allows the system to record only when necessary and send you notifications that matter. 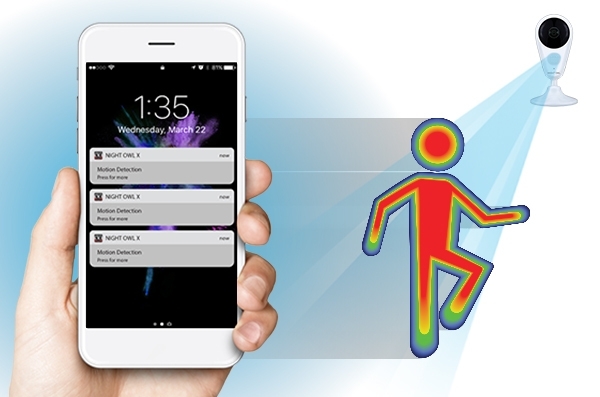 You can set the detection area of the camera to monitor specific areas and will receive a real-time alert directly to your smart device when it detects heat + motion change in the selected zone. That’s dependability you can count on! Our 1080p wireless camera comes equipped with two-way audio. 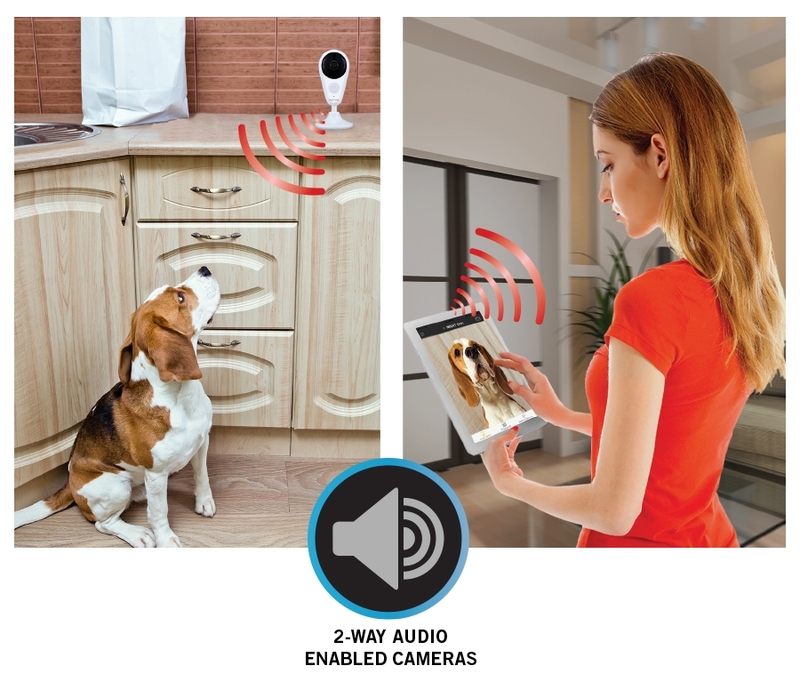 This dual feature allows your camera to record audio and be used as a virtual intercom via our Free App on your smartphone or tablet. At work and need to communicate with someone at home who isn’t answering their phone? Simply login to the App and use the camera’s two-way audio to get their attention or have a conversation. No matter where you travel, trust that you will be able to see and hear what matters most. 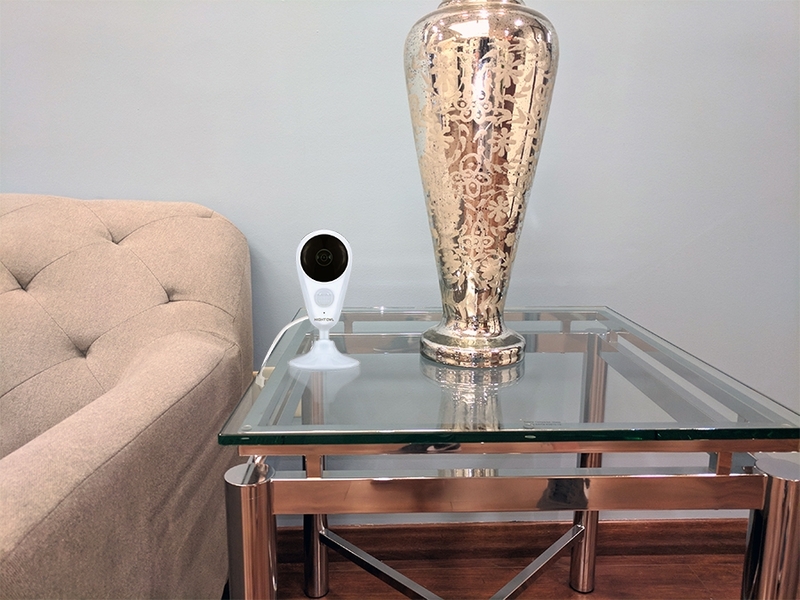 When viewed as a standalone camera or on our Wireless Gateway, this camera works with Google Assistant. 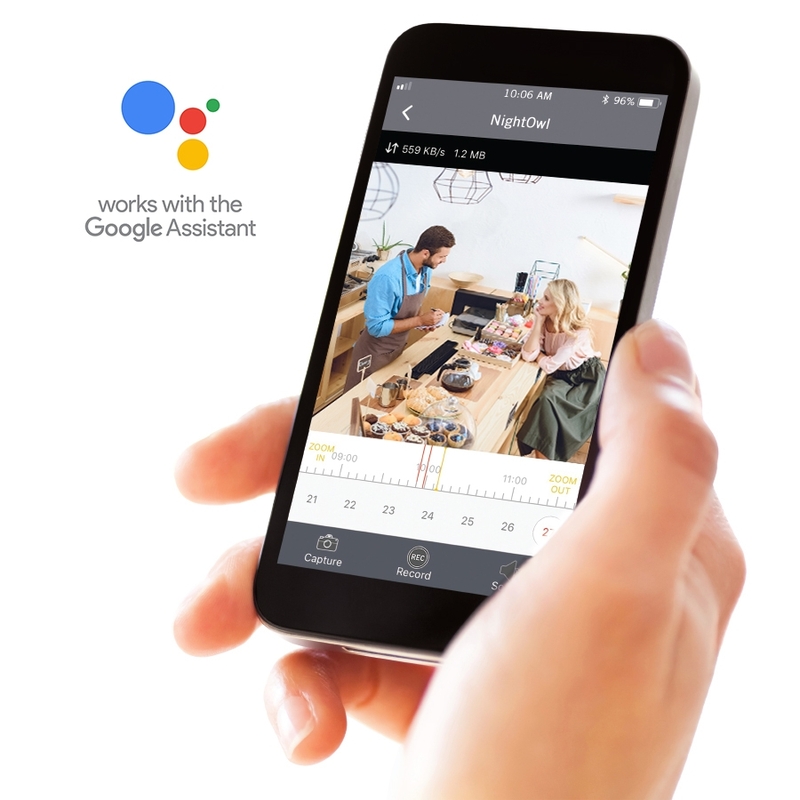 Google Assistant allows you to view your camera from the convenience of your Smart Device with ease. Simply tell Google Assistant to open the App and begin viewing. Now that’s smart security! 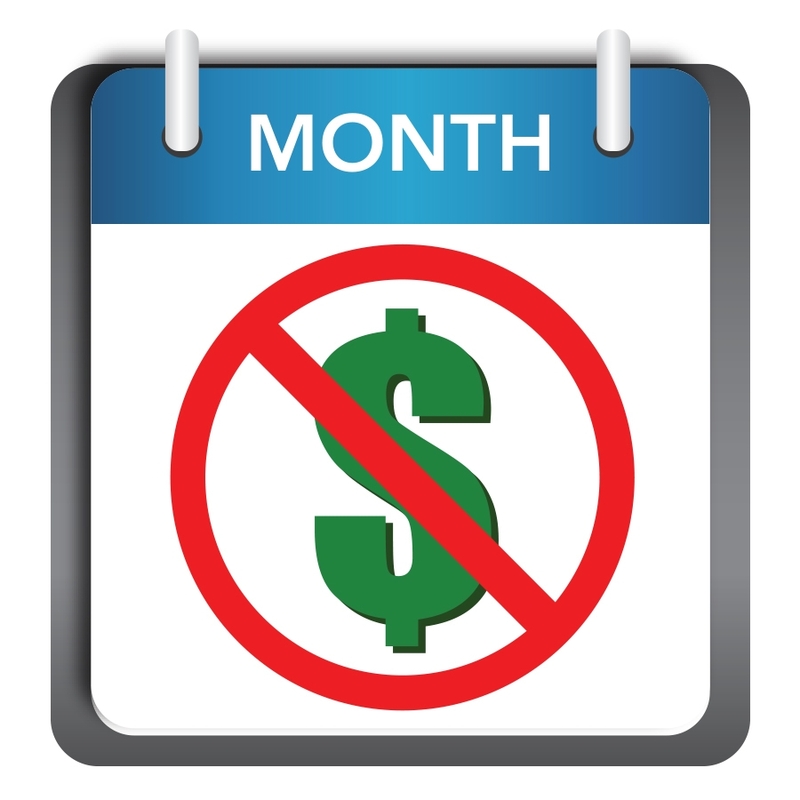 Night Owl does not charge any monthly fees to view or control your camera over the Internet or on a Smart Device. Benefit from multiple recording storage options with no fees, ever! Night Owl’s 1080p infrared wireless camera is designed for indoor use only. The camera should not be used in temperatures below 32° (F) or above 122° (F). If not used in the recommended capacity, you risk damaging the camera and reducing its lifespan. Whether you need an extra set of eyes on your kids, loving pets or personal property, this camera will be the perfect indoor solution! Looking for easy setup? Put away the tools! 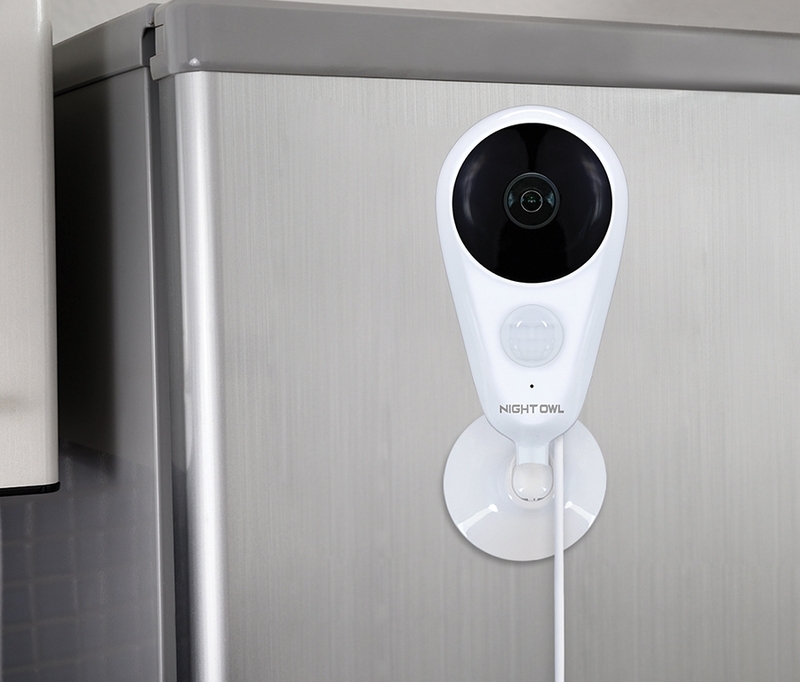 A magnetic base allows you to install the camera simply and quickly. No magnetic surface available? No problem! Use the included mounting bracket to secure to a wall or ceiling. Night Owl’s wireless infrared camera provides up to 20 ft. of night vision. During the day, your camera will display in full color mode. At night, it will enter black and white mode. Additionally, the camera provides an 88˚ field of view, which far surpasses the standard 42˚ field of view of many cameras. 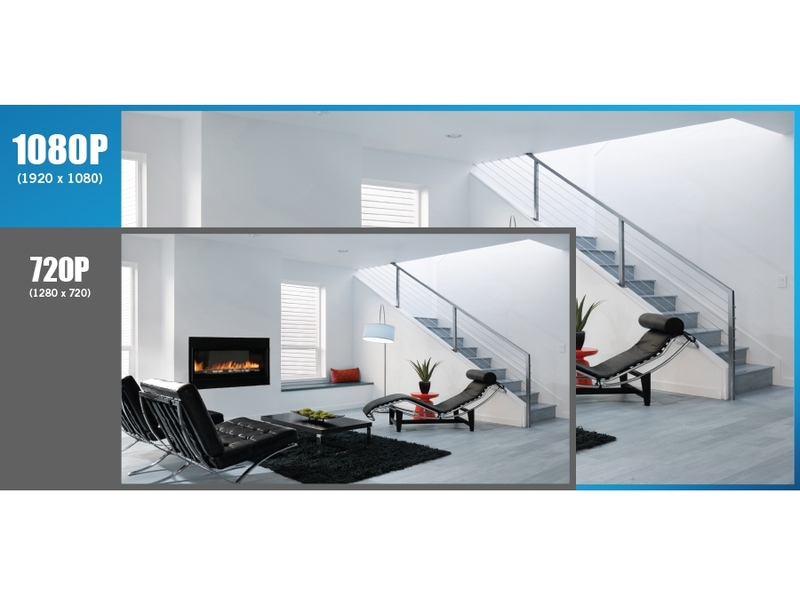 This enhanced field of view allows you to view a larger area while providing peace of mind. 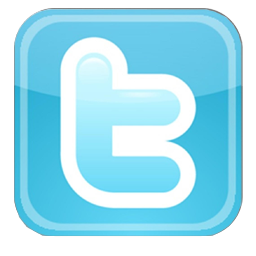 At Night Owl, our goal is to provide an unparalleled experience for any technical support required. 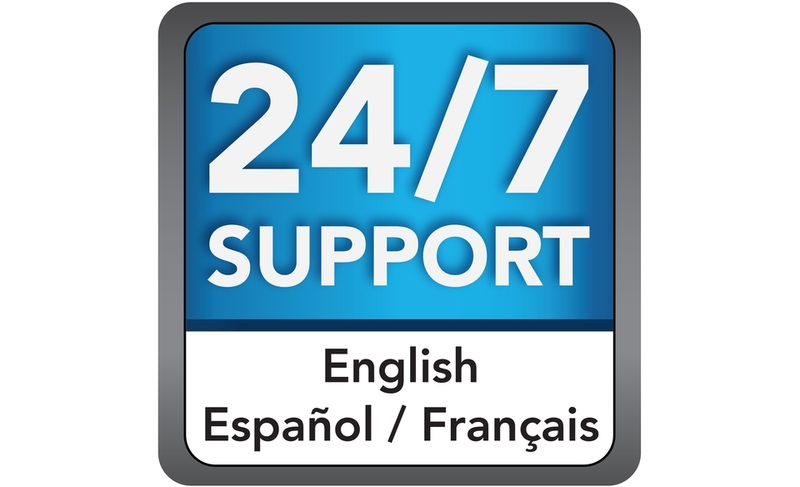 We provide more assistance than any other security brand by offering tri-lingual (English, Spanish and French) 24/7 phone support, 365 days a year. Oftentimes, manufacturer’s force customers to jump through hoops to have a defective product warrantied. Not at Night Owl! Here, we believe customers with a defective product within the warranty period should not be saddled with shipping fees or overly complex requests. 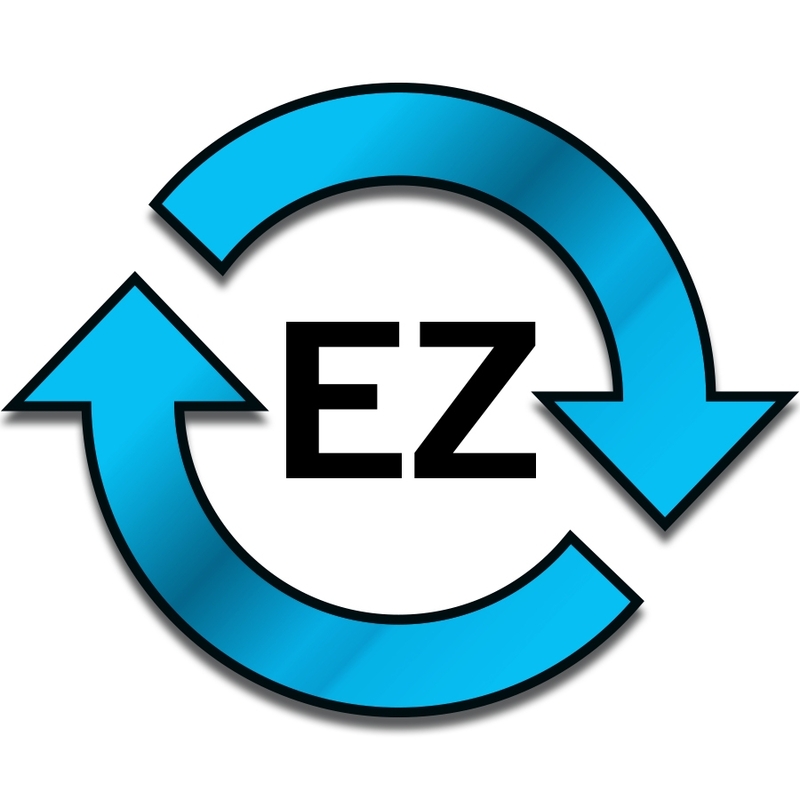 Our “EZ” return process makes navigating a warranty claim easy and hassle-free! 1) Night vision range up to 100 ft. under ideal conditions. Objects at or beyond this range may be partially or completely obscured, depending on the camera position. 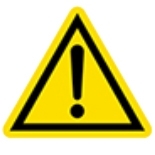 (2) Do not recommend using the cameras in temperatures below -4° or above 140° (F). These cameras are weather resistant, not waterproof. Not for use in direct exposure to water. 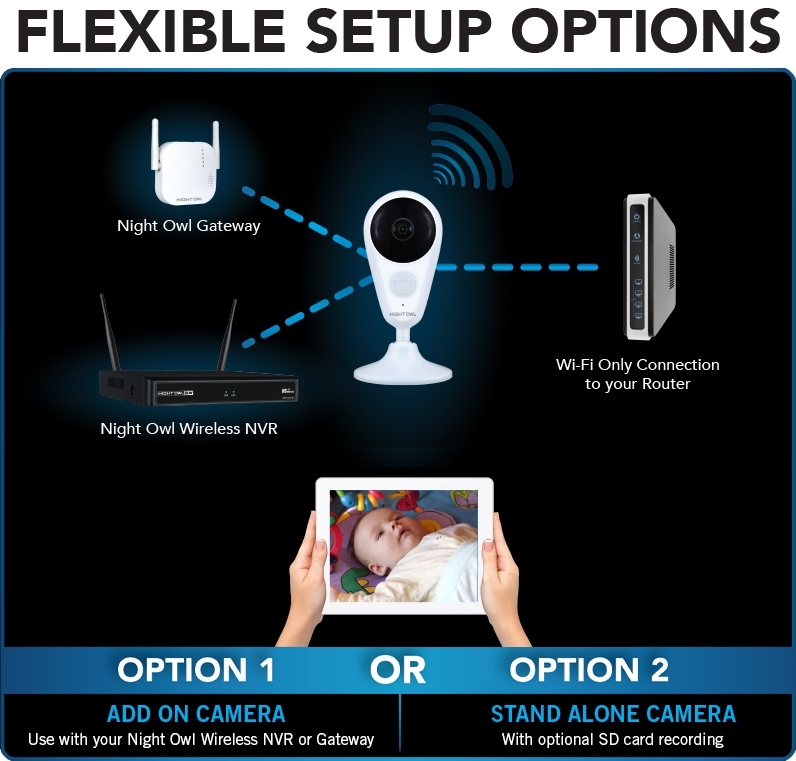 (3) Night Owl does not charge any monthly fees to view or control your IP Camera over the internet and Smartphone. Carrier fees and charges may apply. (4) Internet and cell phone access requires a router and a broadband internet connection with a minimum of 2 Mbps upload speed. 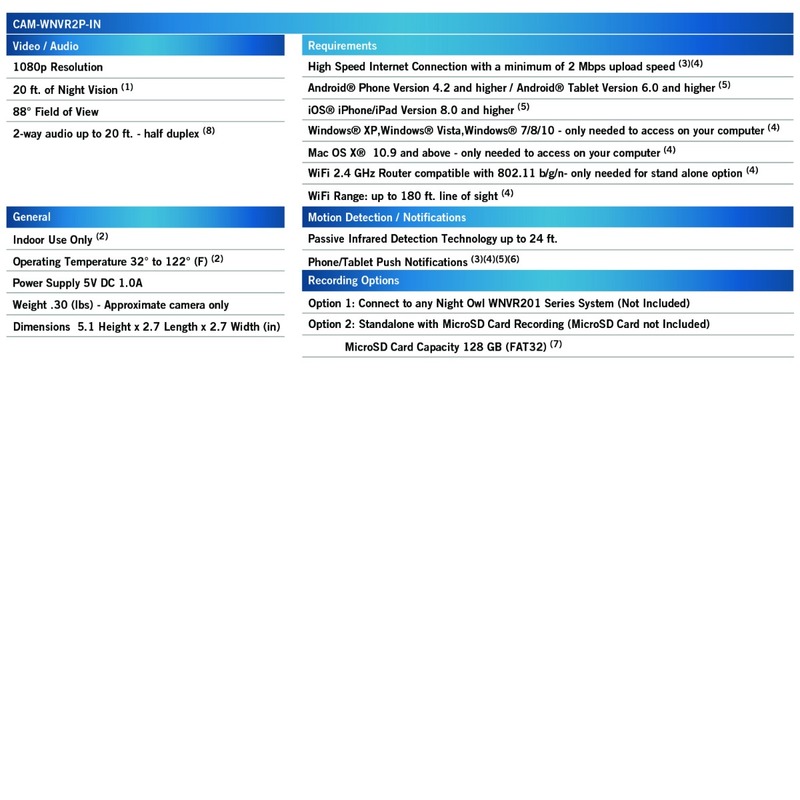 See product specifications for Windows® and Apple® operating systems compatibility. 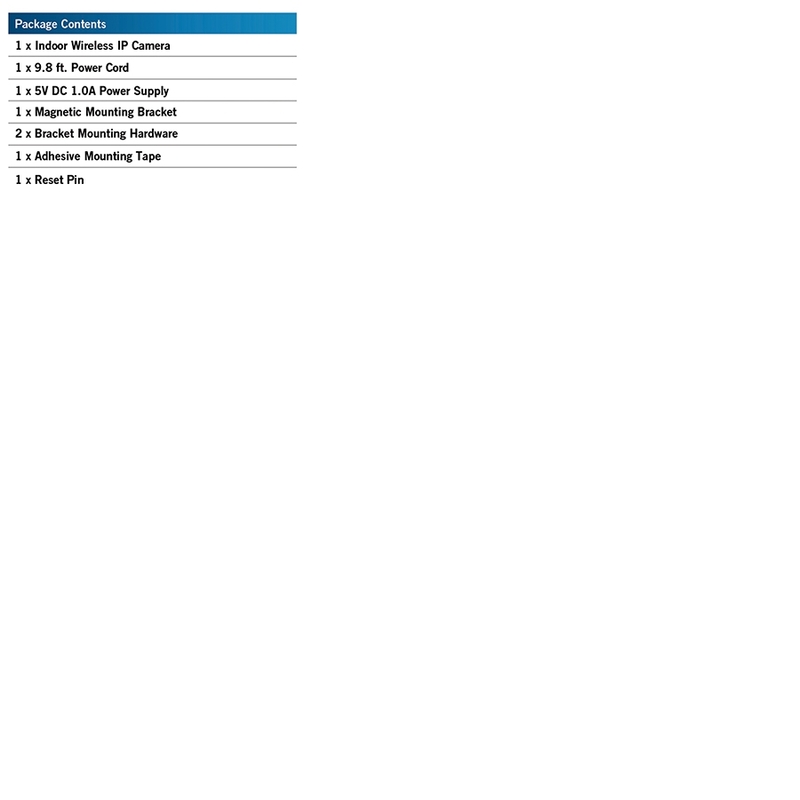 (5) The IP Camera is currently accessible on iPhone®, iPad®, and AndroidTM running on 3G/4G Smartphones. 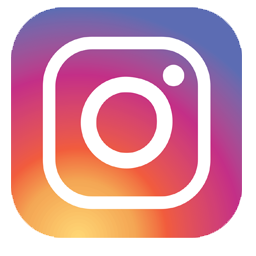 (6) Night Owl Connect App is a free download compatible with iOS® and AndroidTM Smartphones and Tablets only. (7) MicroSD Card not included. Internal memory capacity up to 128GB. (8) 2-way audio enabled camera. Rated 4 out of 5 by Roxxy64 from Very convenient and easy to use I have three of these cameras in my home to watch my dog, kids, check on the house when we are gone, etc. These cameras give me great peace of mind. I've had other wireless IP cameras in the past but those were not as reliable as these have been thus far. Oh, and the Night Owl app for these was recently updated as well. I like it much better which is nice to see happen. Thank you! Similar to what Linear Guy asked, but...the question should be, &quot;Give us a list of NightOwl DVR's this indoor camera is compatible with. Why should we have to ask the question? Good Afternoon, The products this camera is compatible with are listed on the product packaging and on the product page on our support site. 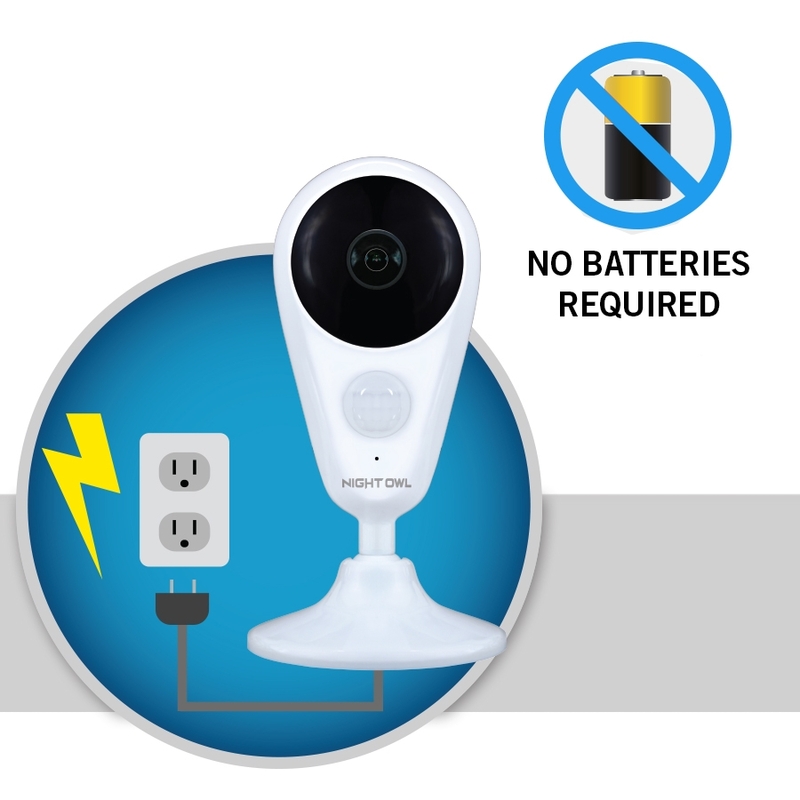 This camera can be viewed 3 ways: 1) as a standalone by connecting it to your Wi-Fi, 2) by pairing it to our Wireless NVR (WNVR201 Series) or 3) by pairing it to our Wireless Gateway (WG4 Series). Both 2 and 3 require an available channel on the device. 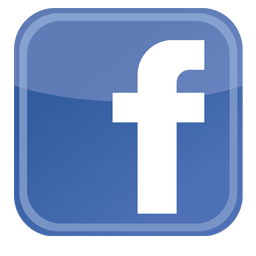 Please call our Pre-Sales Team with any more product questions (1-866-979-0580)! They will happily point out where the information is located. Thank you for choosing Night Owl! Can this unit be connected to my router which already has a Night Owl camera (model CAM-WNR2P-OU-R) connected to it or will there be a problem using the Night Owl Connect software? Yes, this camera can be connected at the same time. 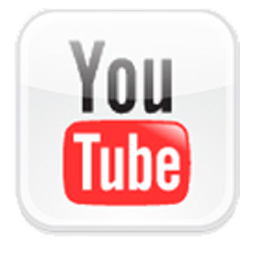 However, you will want to make sure you have sufficient Internet speed to accommodate multiple cameras. Recommend 2mpbs per camera. Thank you for choosing Night Owl!